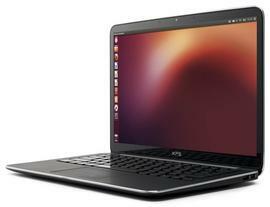 This tutorial shows you how to change Ubuntu 13.10 behavior to make it shutdown, hibernate, suspend or do nothing when your laptop lid is closed. 3. Save the file and restart the service or just restart your laptop to apply the changes. Very clear and straight-forward instructions here. Thanks. Thank you! I was getting tired of opening my laptop to find a nearly drained battery. It is now properly suspending when shutting the lid. I works also on Ubuntu Server 14.04 – thanks!